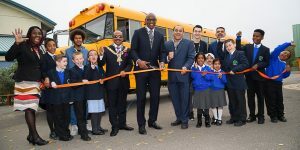 I was lucky enough to attend the launch at Oakington Manor Primary School. The Ideas bus is an amazing versatile space. 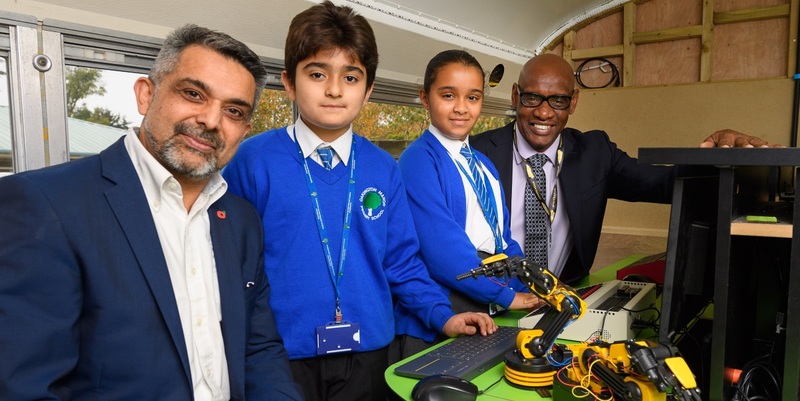 This is a fantastic opportunity to support schools keep up with new technologies and make informed decisions about ICT purchases. 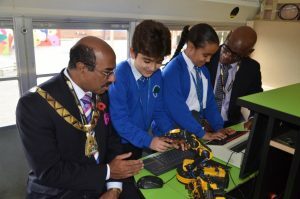 Brilliant to get the technology in the hands of the young inquiring minds.The children loved it. Good luck with this inspiring project. Thank you Jane for your nice comments. The team here are glad that you found the launch an inspiration. 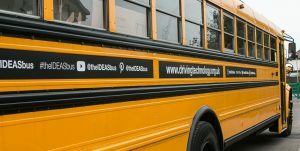 Please do pass the word around that the IDEAS Bus is coming to a school near you!